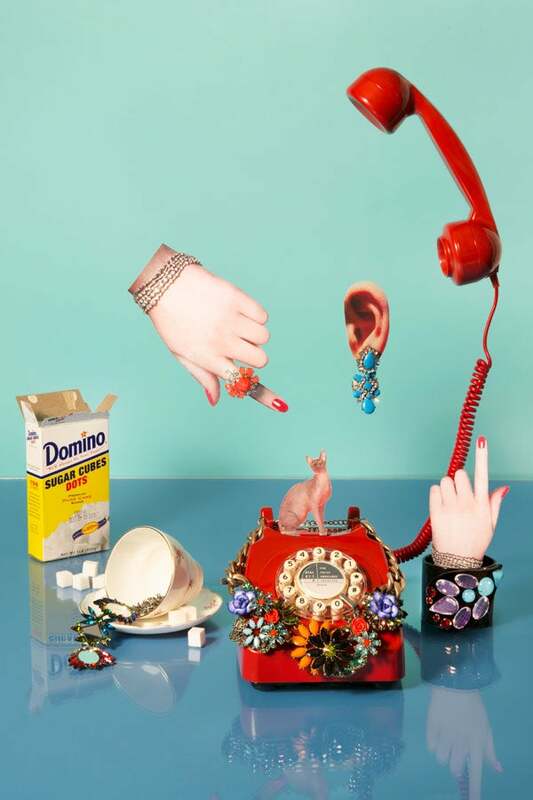 5 Accessory Trends That POP! Though clothing trends might be getting more demure and understated — head-to-toe winter white, swingy pastel coats, quilted skirts, and Grandpa-style sweaters — accessory trends seem to be headed the other way. In-your-face and explosive, these awesome add-ons are really aiming to become the centerpiece of your outfit, with futuristic treatments, eye-dazzling colorways, and prints so powerful that you'll have to plan your outfits around them. Ahead, we've celebrated the five accessory trends that won't only make your look pop, it'll explode. 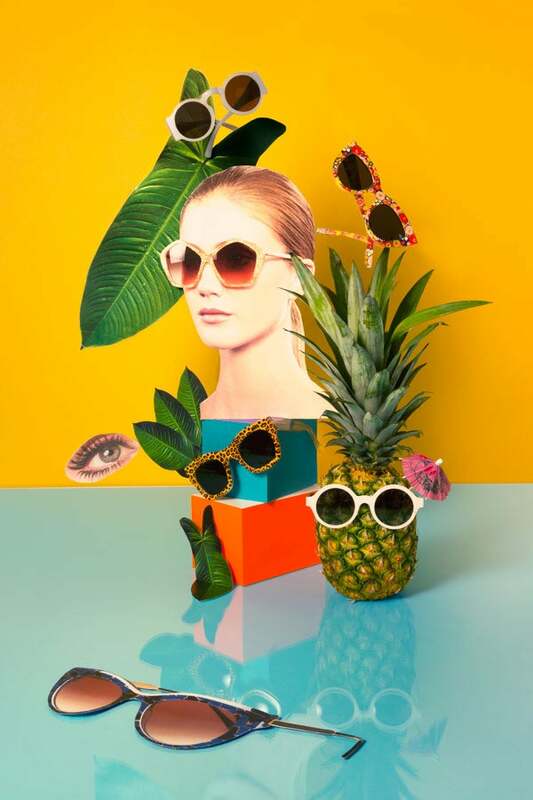 In-Your-Face Sunnies — In a thick frame and an eye-arresting color or pattern (no blah tortoiseshell here, guys), the fall '13 sunglasses will bring a bit of summer's optimism to your more layered autumn wardrobe. Photographed by Joanna McClure. Sunglasses from bottom left: Thierry Lasry Diamondy 1078, $560, available through Thierry Lasry and at Liberty; Illesteva Waston Sky, $220, available at Illesteva; Miu Miu Pentagon Glitter Enamel Sunglasses, $335, available at Bergdorf Goodman; Kate Spade Saturday Purrfect Sunnies in Busy Floral, $70 available at Kate Spade Saturday; Illesteva Hamilton Cheetah, $290, available at Illesteva; Illesteva Frieda Steel Cream, $260, available at Illesteva. Twinkle Toes — Reflective, twinkling, light-reflecting silver shoes look great with a bold or neutral outfit. Go for a full-on '70s throwback with silver platforms and a great pair of palazzo pants, or bring a bit of glitz to a simple black sheath with some gleaming lace-up oxfords. 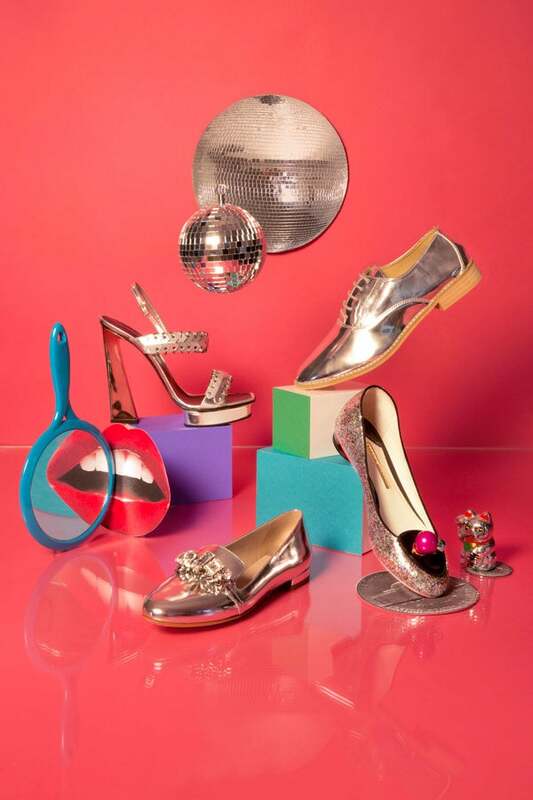 Photographed by Joanna McClure.Silver shoes from the bottom left: Proenza Schouler Silver Summer '13 Platform, see new styles at Proenza Schouler; Zara Patent Blucher, $89.90, available at Zara; Sophia Webster Millie Silver and Multi Flitter Flat, $503, available at Sophia Webster. Head-Spinning Headgear — Wearing a flat brim or baseball cap is kind of your thing now, so amp up your hat collection with one in a can't-miss-it print. 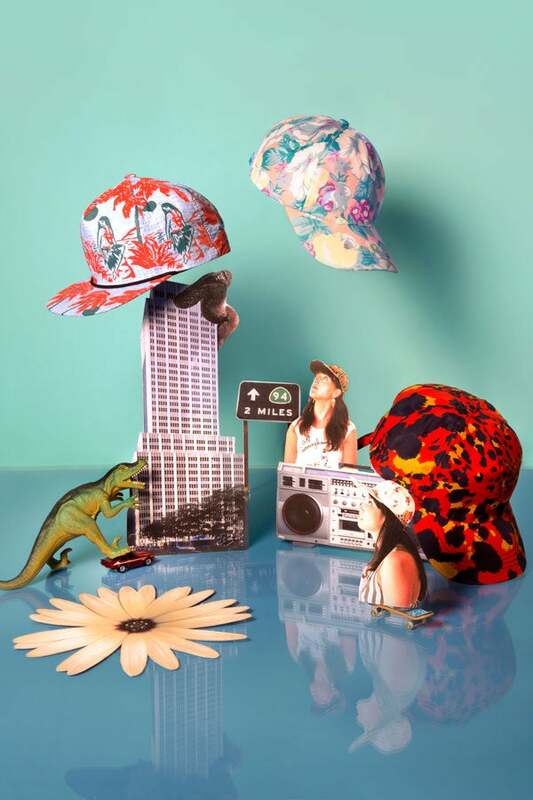 Wallpaper florals, aloha patterns, and cheeky animal prints will make sure your head is literally in the style game. Photographed by Joanna McClure.Hats clockwise from bottom left: Brixton Henshaw Snapback, $36, available at Urban Outfitters; Zimmermann Cap, $50, available at Zimmermann; Urban Outfitters Patchwork 5-Panel Hat, $29, available at Urban Outfitters; Zimmermann Cap, $50, available at Zimmermann; Publish Pua 5-Panel Hat, $44, available at Urban Outfitters. 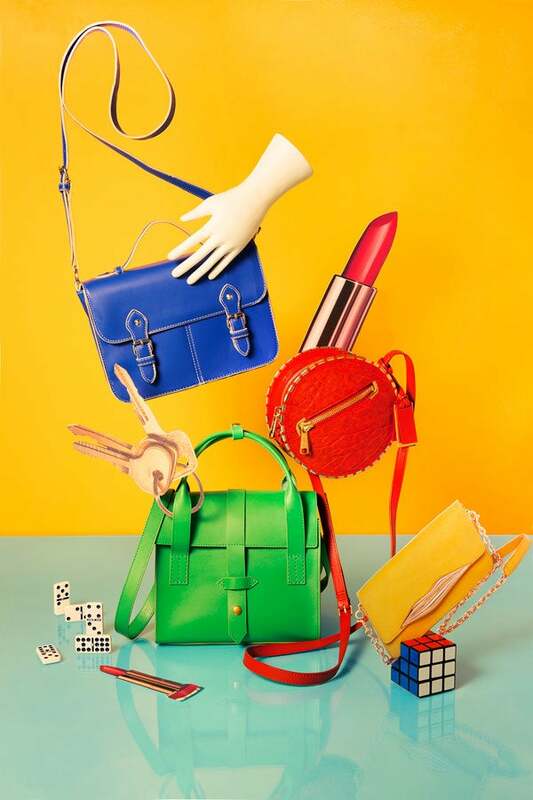 Candy-Colored Crossbodies — Crossbodies might just be the perfect bag shape. Hands-free, compact by still roomy, and appropriate from coffee to cocktails, the crossbody really is the hardest working style of bag we know. And, in a solid rainbow color, it'll really stand out against your outfit as well. Photographed by Joanna McClure.Bags clockwise from bottom left: IIIBeCa by Joy Gryson North Moore Satchel, $198.00, available at Illbeca; Topshop Satchel, $56, available at Topshop; Gryson by Joy Gryson Circle Clamp, $325, available at Gryson>; DVF Flirty Mini Leather Crossbody in Chartreuse, $245, available at DVF. Gum-Drop Rhinestones — Costume jewelry has never looked so delicious! Adorning all manners of rings, necklaces, cuffs, and more, the Technicolor, oversized costume rhinestone will dress up even a casual T-shirt and jeans in that J.Crew Superfan way we've all been obsessed with. Photographed by Joanna McClure.Jewelry clockwise from bottom left: DANNIJO Sahara, $480, available at DANNIJO; Capwell + Co. Neon Flower Bomb Ring, $24, available at Capwell + Co.; Zara Jewelled Flowers Necklace, $59.90, available at Zara.